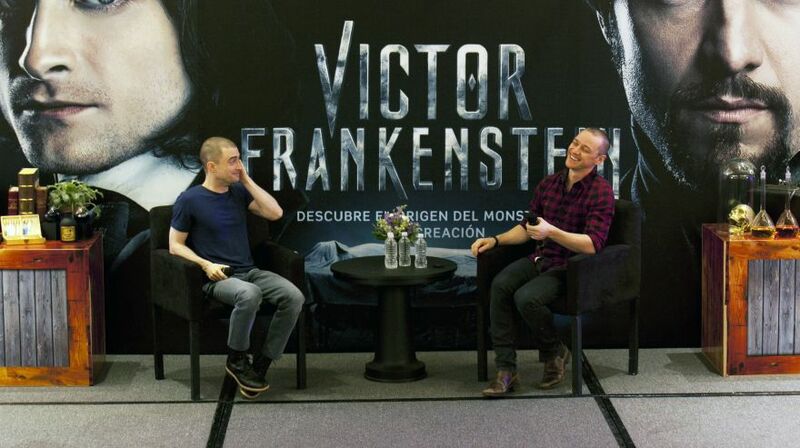 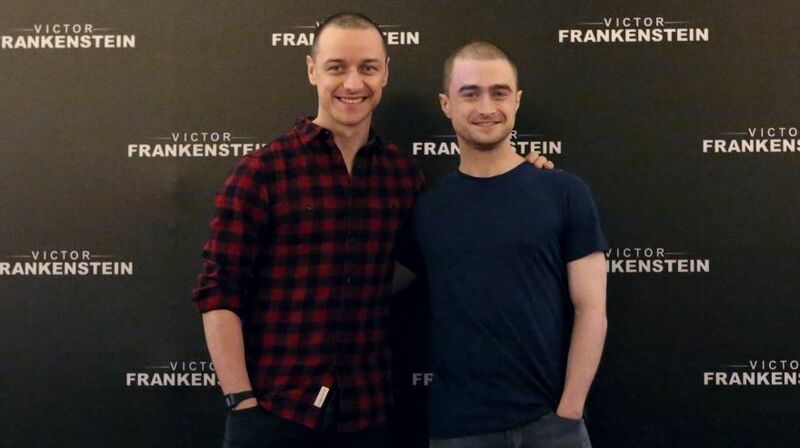 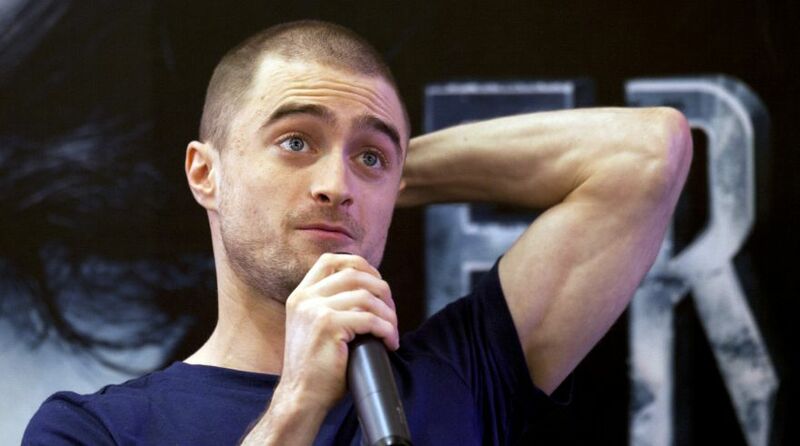 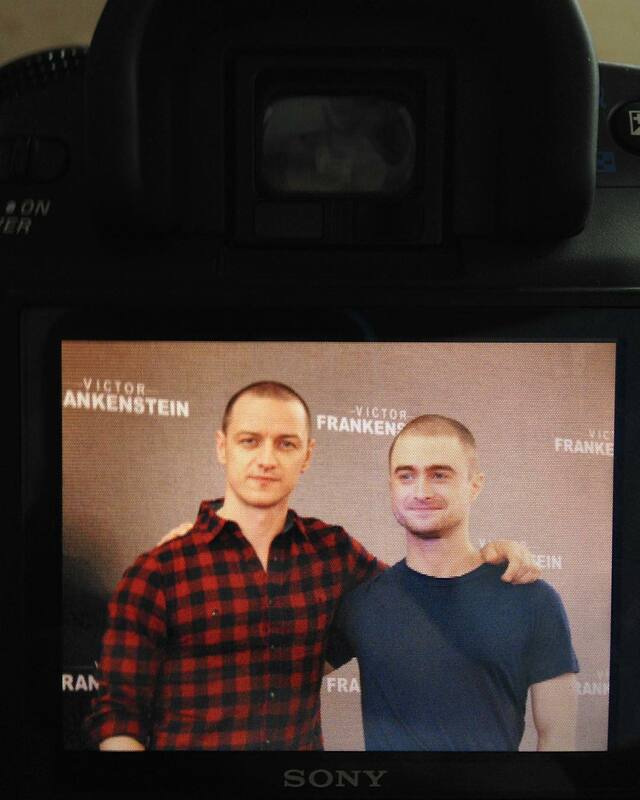 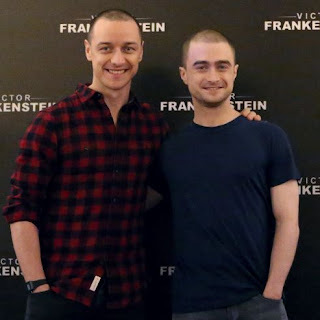 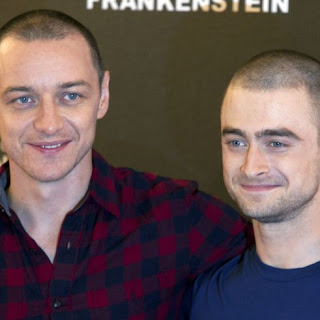 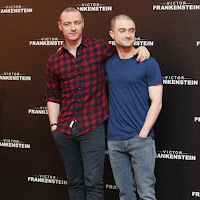 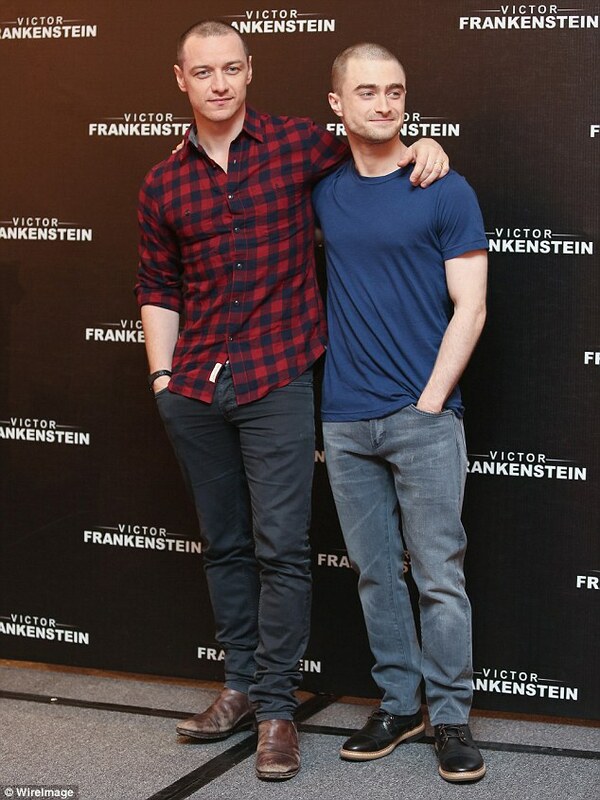 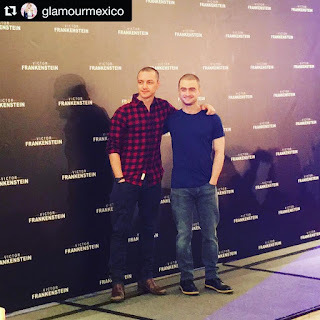 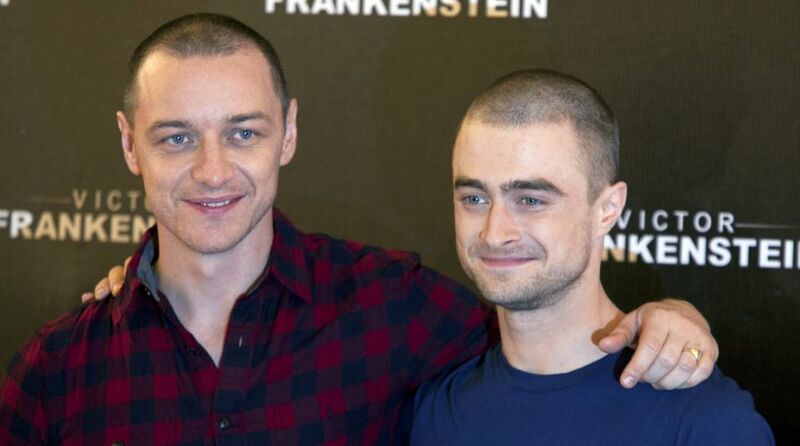 Daniel Radcliffe and James McAvoy are in Mexico where they will attend the Victor Frankenstein premiere today, but first they did attend a press conference (plus photocall) and press junket. 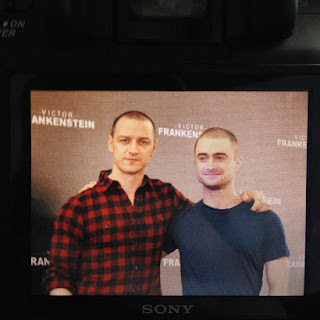 As soon as more photos appear I'll add them. 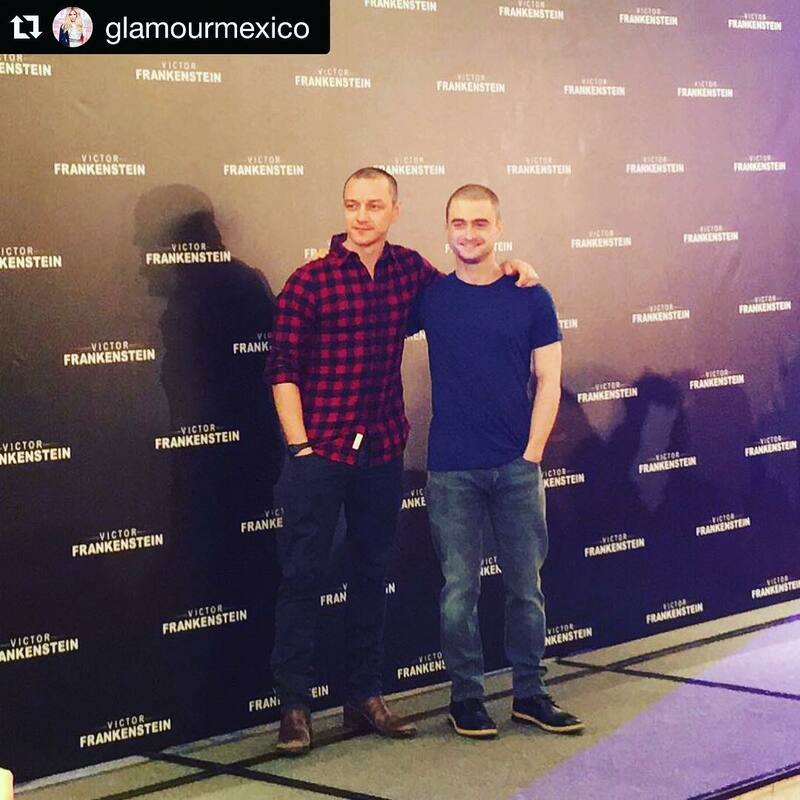 Fox Mexico has uploaded the press conference video via Periscope. 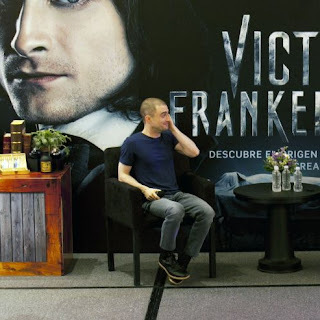 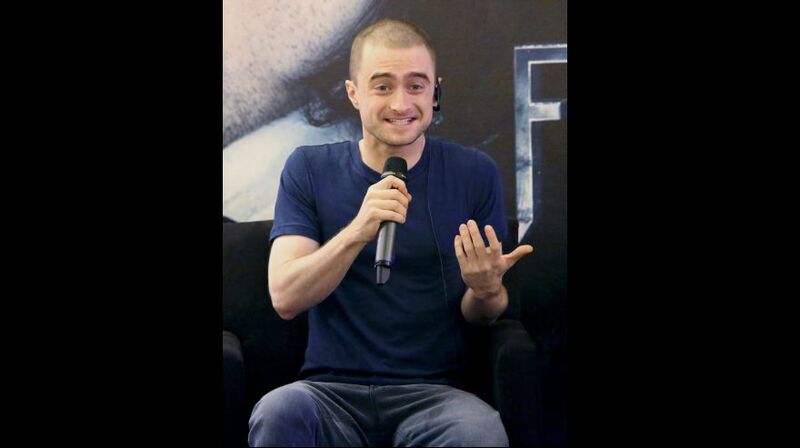 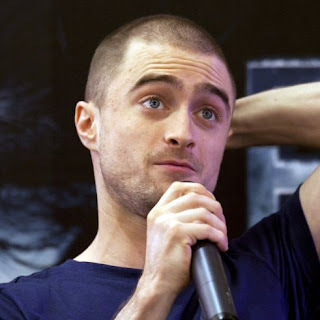 Beatrice Ponce shared videos and photos with danieljradcliffe.tk (thanks!) 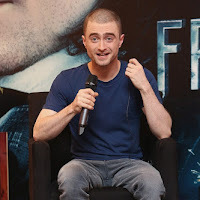 from the press conference: video 1 | video 2 | video 3 | Photos: tweet 1 | tweet 2 Then there's also another photo via Andrea ML and photos and a video via TV Joven. 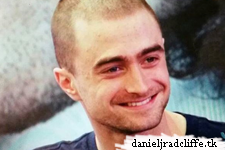 Update: 22nd February 2017. 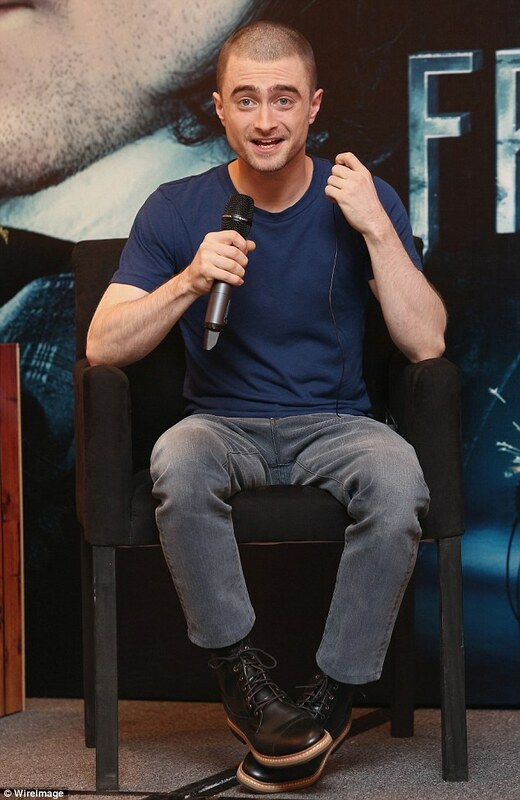 Adrián Monroy photo.